The think-tank behind ICC’s research, training and development of the legal profession, the ICC Institute of World Business Law, is set to award one outstanding individual for legal writing excellence. Here are three reasons why you should participate. All entries to the Prize are reviewed by a jury comprising seven members of the ICC Institute, including Nayla Comair-Obeid, a Partner at Obeid Law Firm and Professor of international commercial arbitration at the Lebanese University; and Ercument Erdem, a Partner at Erdem and Erdem and Professor of commercial law at the Galatasaray University. Mr Erdem also is the Chair of the jury. 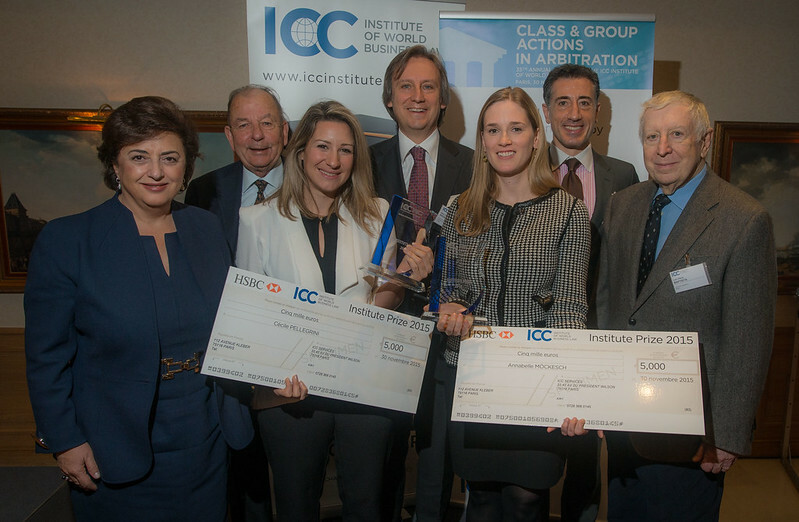 What’s more, winners of the Prize are presented during the Annual Conference of the ICC Institute, a valuable networking event that is set to be held in Paris on 17 December. More than 100 professionals are expected to attend. Since its inception 40 years ago, the ICC Institute has strengthened links between the academic world and legal professionals. The Prize offers young academic minds from all over the world the opportunity to share their research in an effort to help address the various legal issues that arise in international business today. 3. Did we mention you could win €10,000? We know how difficult it is to write a thesis and realise the time and effort that have been dedicated to elaborating on your ideas. Thanks to our generous Prize sponsors, the ICC Institute will present the winner of the ICC Institute Prize with a check for €10,000. Visit our dedicated page to learn more about the ICC Institute Prize and how to apply.